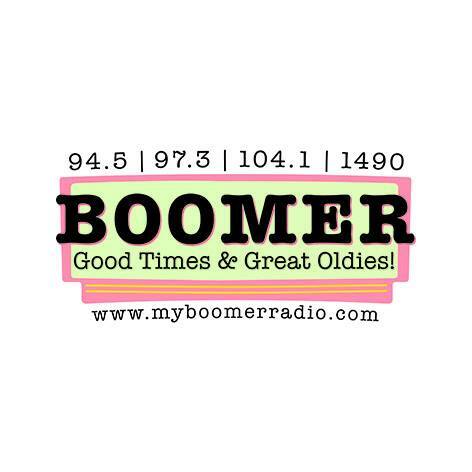 Boomer 97.3 FM is your hometown radio station based right here in Blair, Nebraska. Live and local, you may well hear local businesses and civic leaders during the morning, noon, and evening drive time hours of the day. Reach thousands of Washington County residents with the message of your business through program sponsorship on River Country 97.3 FM. We have special rates for Chamber of Commerce members.